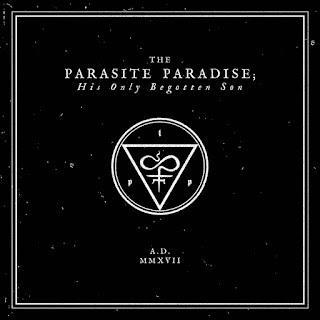 Finnish one-man black metal band The Parasite Paradise started life in 2016, self-releasing a debut EP in December of the same year. "His Only Begotten Son (A.D. MMXVII)" is the most recent offering. Very little is known about the band other than that it's sole creator mixes black metal with blues to form a hybrid of extreme metal. The EP was self-released in October on both CD and digitally via bandcamp. 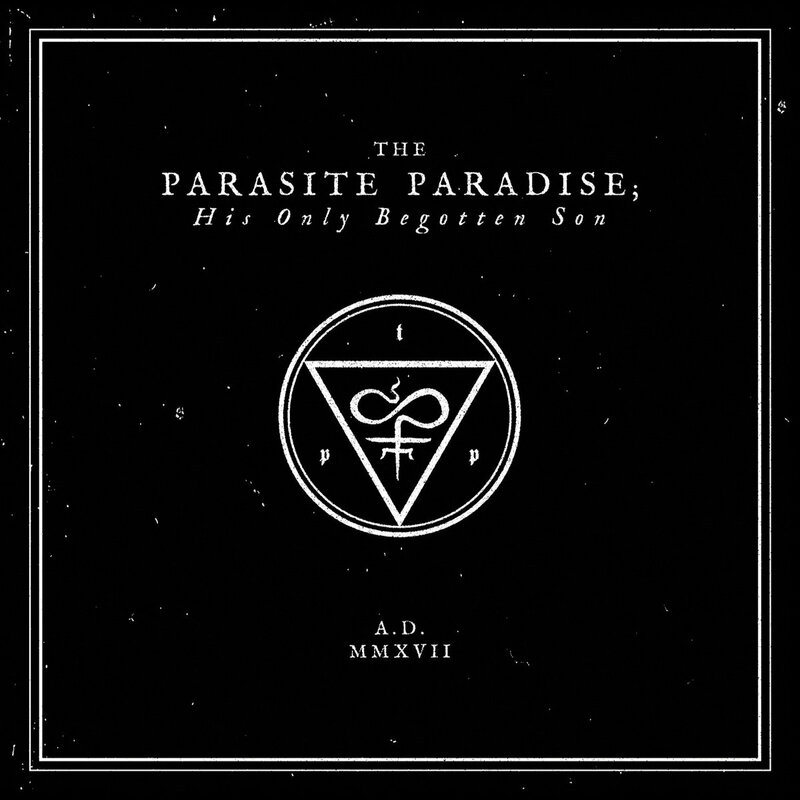 The Parasite Paradise’s unmistakable black metal is laced with groove and theatrics on title-track His Only Begotten Son. It’s a mid-tempo song with really solid guitar work, machine-like drums, bluesy and catchy bass as well as typically icy and harsh vocals. Second song Lucifer Luminous appeared is more bluesy, with whispered vocals as it begins. It brings to mind the likes of Marilyn Manson and Mortiis to start with, at least before the black metal kicks in. Perhaps that’s where the theatrical influence comes from! The EP is very good musically and oddly depressive, while the production and mastering (Blackvox Studio) of the songs give it a big sound. A different take on a well trodden genre and formula but one that’s got a lot of potential. I can see The Parasite Paradise becoming a full band in the future and playing similar venues to the reprobates I mentioned above. You can purchase CD copies via the bands Facebook page below. Garden Of Worm/The Wandering Midget - Split 7"